This high performance system provides the ultimate protection against anti-climb and cut through. Suitable to be used on schools, retail parks, business parks, utility sites, airports and secure units. Detection systems are fully compatible with Secureguard-358. Secureguard-358 is designed for demanding applications. 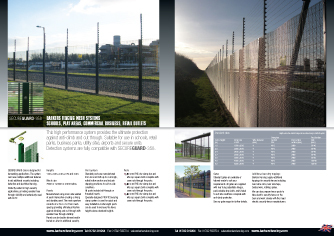 The system can have multiple additional features to aid additional security including detection and electrified fencing. Perfectly suited to high security applications, providing excellent see through visibility extensively used with CCTV. 1.8m, 2.0m, 2.4m, 2.7m and 3.0m. 75mm x 12.5mm x 4mm* wires. 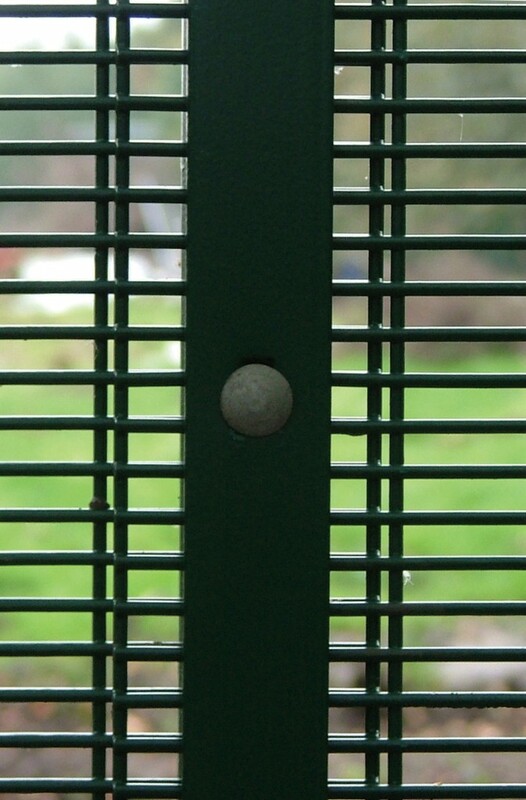 Manufactured using 4mm* wire welded at each intersection creating a strong and durable panel. 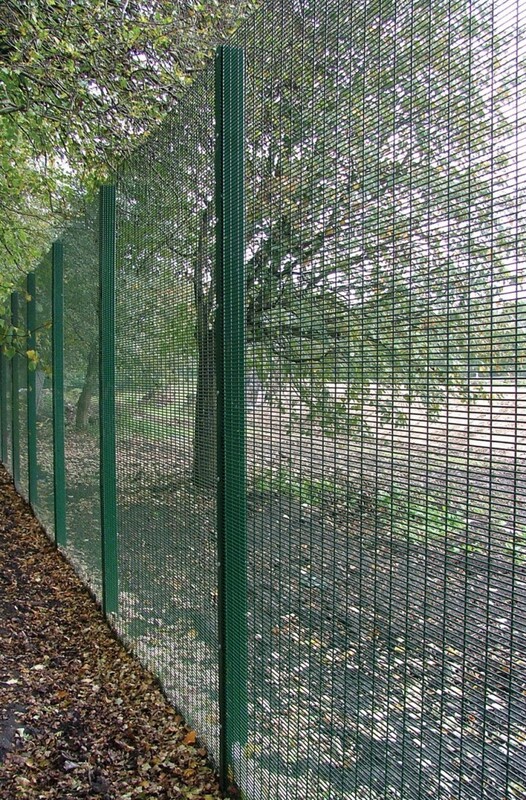 The mesh aperture consists of a 76.2 x 12.7mm mesh spacing providing ultimate protection against climbing and cut-through with excellent see through visibility. Panels can be double-skinned and/or buried on-site for additional security. Standard posts are manufactured from 80 x 40 RHS** up to 2.4m high, rolled hollow section and include stepping provisions to suit on-site conditions. All posts include bolt-through or threaded inserts. Specially designed PROFIX Securing clamp system is used for quick and easy installation. 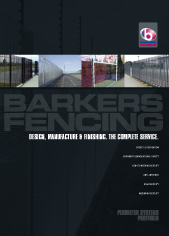 Extra length posts can be used to increase the fence heights above standard heights. *Wire diameters within BS rolling tolerances and industry standards. Typical diameter 3.8mm. **A range of other post sections are available. Heights above the standard range can be achieved using a multi-lift system. 60 x 60 RHS c/w clamp bar and M8 cup square bolts complete with cone nuts through posts. 80 x 40 RHS c/w clamp bar and M8 cup square bolts complete with cone nuts through posts. 80 x 80 RHS c/w clamp bar and M8 cup square bolts complete with cone nuts through posts. Standard gates are available or tailored-made to suit your requirements. All gates are supplied with rear hung adjustable hinges, pad-lockable drop-bolts, multi-holed to suit site conditions complete with anti-climb protection.